WS Bagod is free responsive Handbag WooCommerce WordPress theme designed especially for handbag online store. 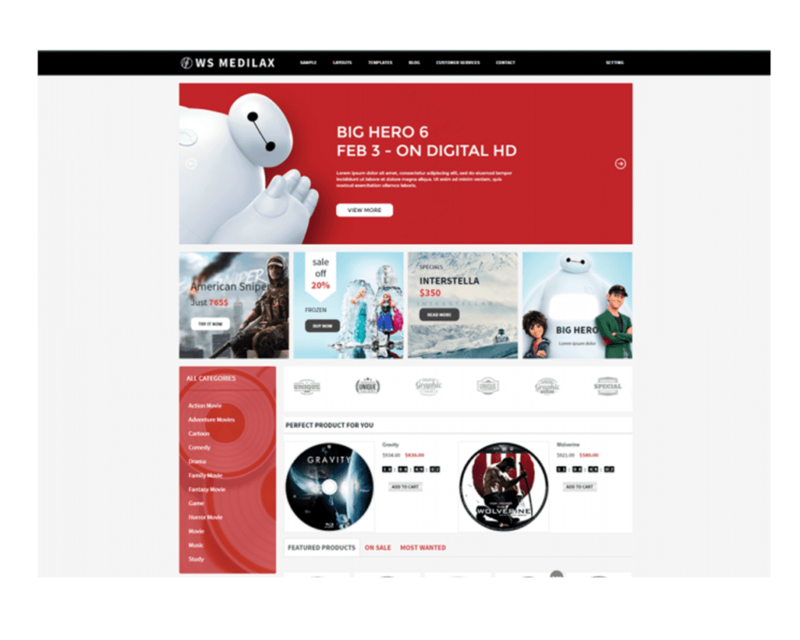 This theme will help you to attract more clients and impress them with amazing products. 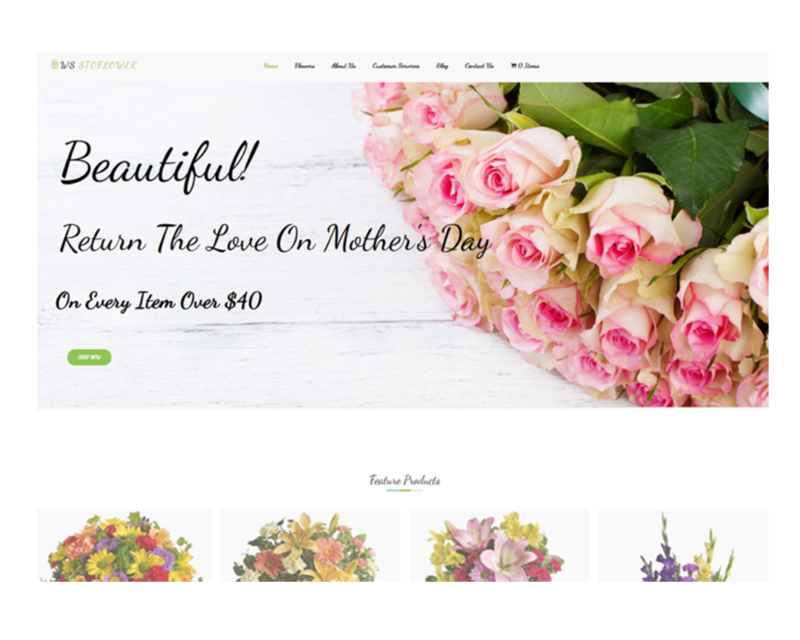 Because people these days love to shop online, from the comfort of their homes and if you without an attractive site, you risk losing many possible clients. Our Handbag WooCommerce WordPress theme, recently renewed and refreshed, promotes amazing designs that fit the modern times and invite people at a wonderful online shopping experience. High-resolution stock photos will make your website pop. People looking for handbags love to see high-quality pictures of the product and each one of our layouts is equipped with gorgeous images (included in the purchase). 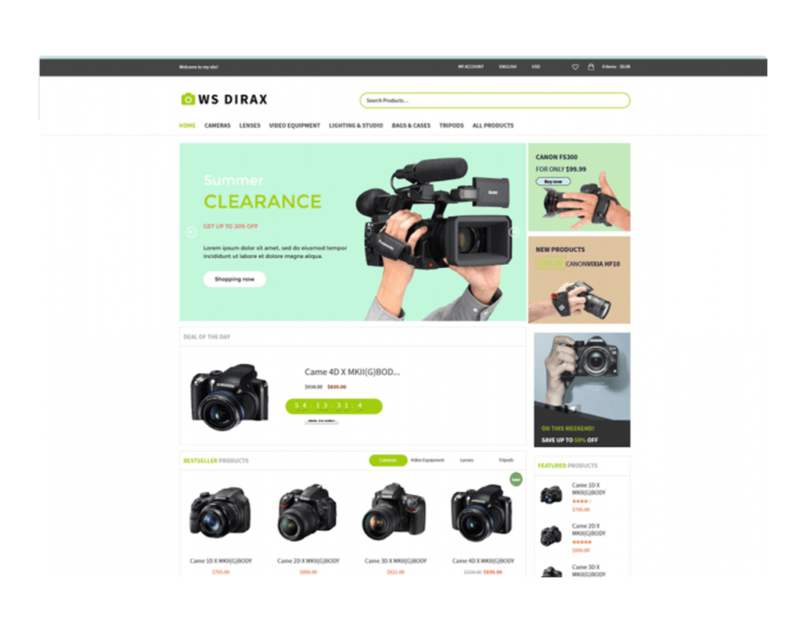 This gives you a general idea of how the site would look like with your images and also helps in easing up the customization process. 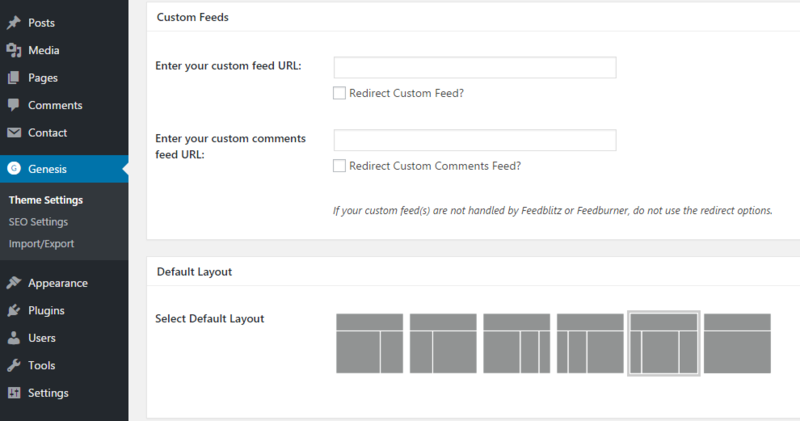 This will be simple to do as each page can be customized completely using the back panel interface. 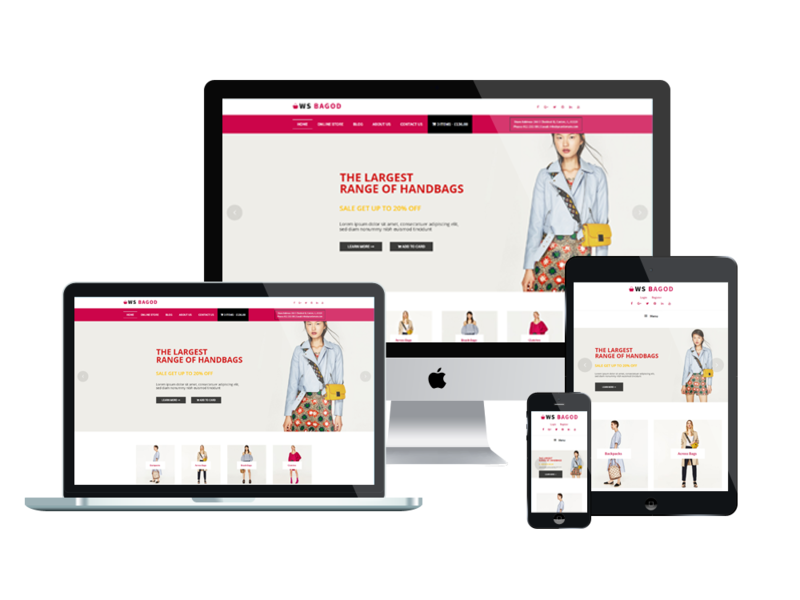 WS Badgod makes your sites displaying on all mobile devices with 100% responsive layout. 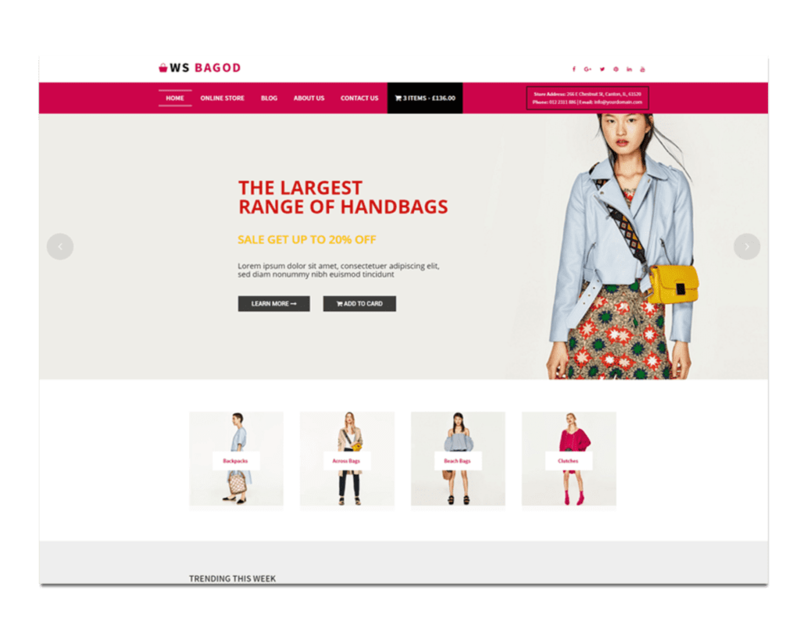 Handbag WooCommerce WordPress theme comes with unlimited color and a color picker in the admin panel. 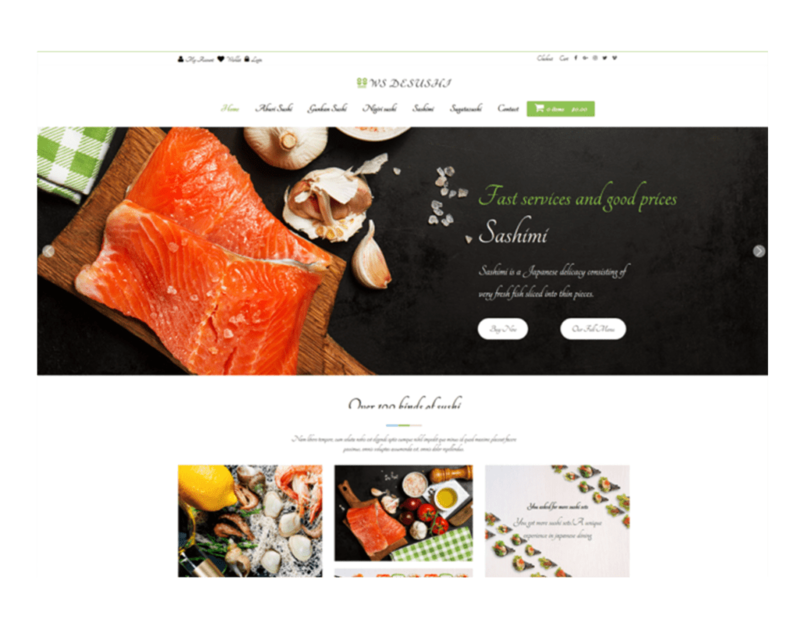 Mix and match aesthetic features like color schemes and free Google Fonts. 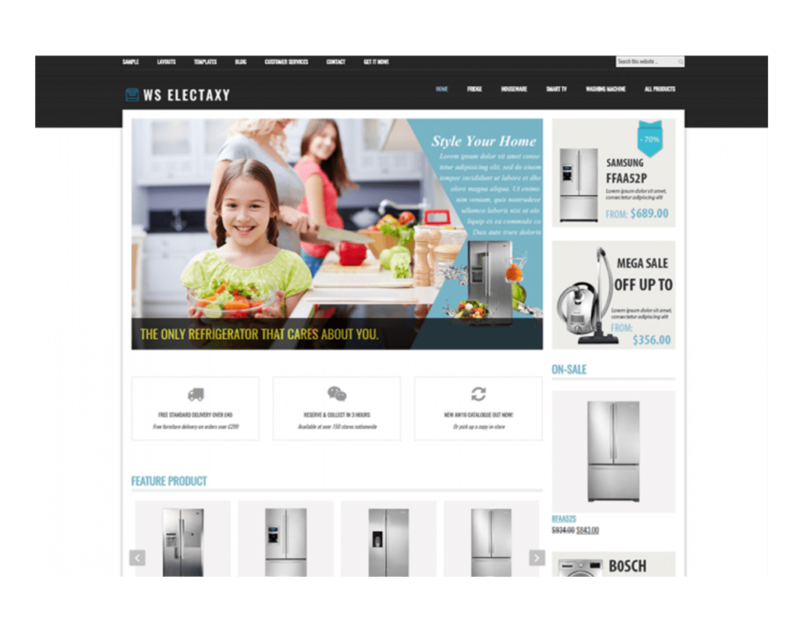 From here you also have access to the entire shopping process, users, products, images and any other elements that are part of the theme. 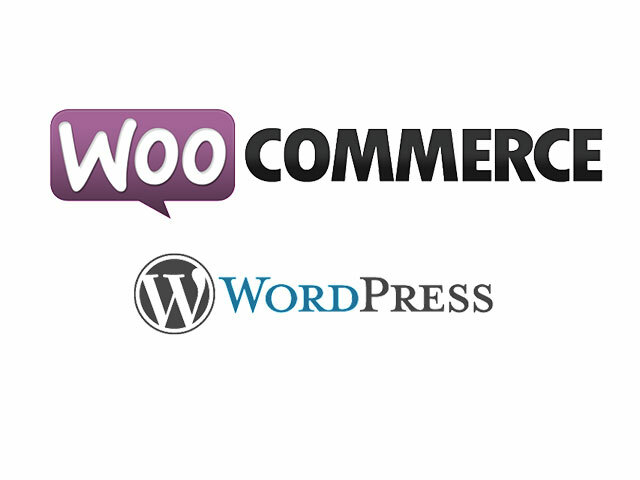 Make the right choice for your business and get started today!